Don’t go further on this post unless you want mild spoilers for Chapter 1 of Dragon Shadows (no spoilers for the rest of the book). So if you haven’t read Chapter 1 you might want to skip over here and do that before reading the rest of this post. I’m generally a “pantser” writer – I write on the fly, with little plotted out beforehand. There’s something about pulling deeply from your mind to create things which I enjoy. I like playing with IDEAS, Characters and Scenes in an unstructured way. That actually worked for Book One: Dragon Shadows. However, it certainly slows you down especially when plotting out an entire book and I definitely need more structure for Book Two: Dragon Secrets. With Dragon Shadows pretty much wrapped up (I’m on the final-final-final edits and clean up), it’s time to start thinking Secrets. The last three days I’ve gone through Shadows, chapter by chapter, hitting the plot points raised in each chapter and noting if that was fully addressed in Book One or will need to be done so in Book Two. Opening a document in Scrivener entitled Plot Points by Chapter (there is another one called Plot Points by Character that deal with Character arcs), I used a color highlighting code to let me know if that plot line is: A. Resolved in Book 1; B. Needs expansion in Book 1; Touched upon in Book 1; and will be resolved in Book 2. Doing this showed me a lot of great information! I immediately resolved two dangling plot ideas I had for Book 2 which were irritating me. Seeing the layout this way, I immediately made the natural connection that would solve these issues. It also showed me at least three areas that I needed to explain to my reader something they might not understand in Book 1. These are actually minor things that will only take a few lines inserted in scenes already written. These easy fixes will help explain some things I think the reader needs to know in Book 1. 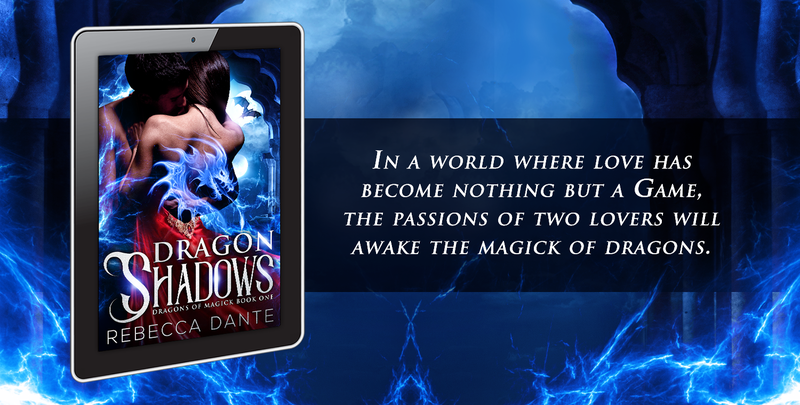 Once I put Dragon Shadows to bed next week (yes, I’m on track for Amazon launch date on May 1st, 2018), this will serve as my blueprint for Book Two – Dragon Secrets. I’d thought I would post about this process to help others who might be struggling about plotting and how to pull it together, especially if you are dealing with a multi-book story. I would love to see your tips – so feel free to post below with info or a relevant link.